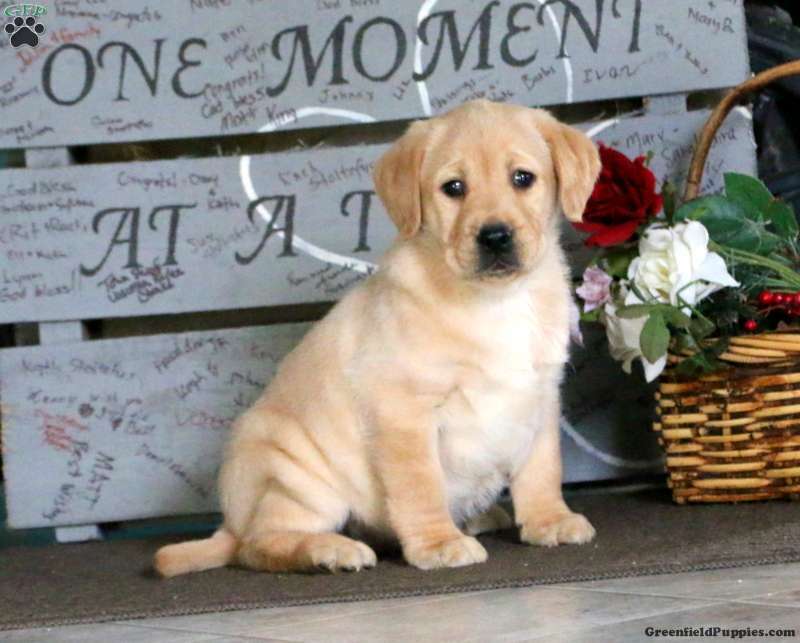 Search no further, Kendi is the Labrador Retriever puppy you have been searching for. This puppy has many champions in its pedigree. This beautiful girl loves to explore and has a nice stocky build. She can be registered with the AKC, is up to date on vaccinations and dewormer, plus has been vet checked. The breeder also provides an extended health guarantee. To welcome Kendi into your loving heart and home, please contact Daniel today for more information. 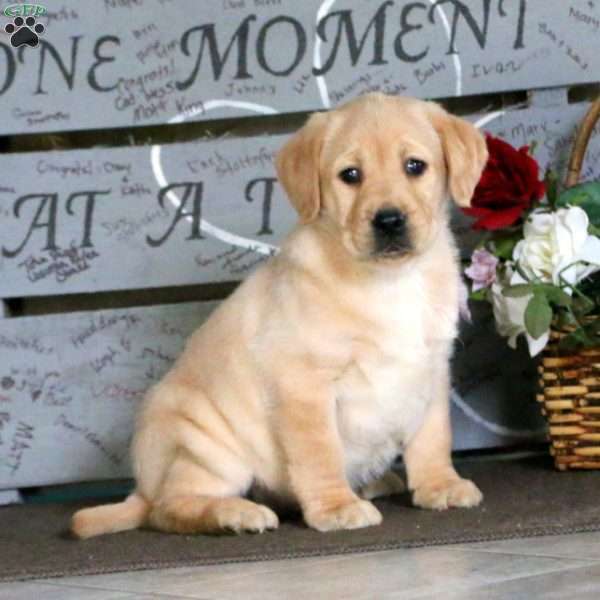 Daniel Smucker is a breeder located in Narvon, PA who currently has a litter of Labrador Retriever puppies for sale. 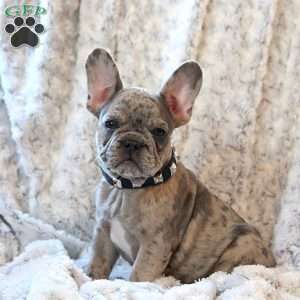 They come with an extended health guarantee and can be registered with the AKC. To learn more, please contact Daniel today.